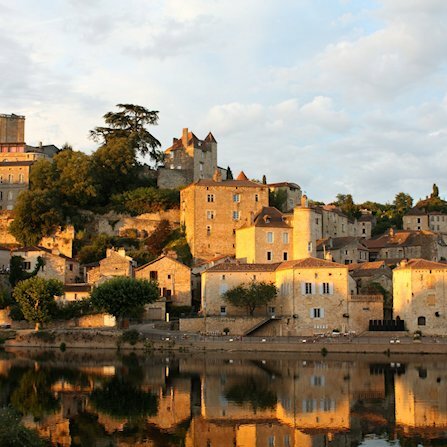 The small town of Villefranche Du Perigord sits almost midway between the river Dordogne to the north and the Lot river to the south. 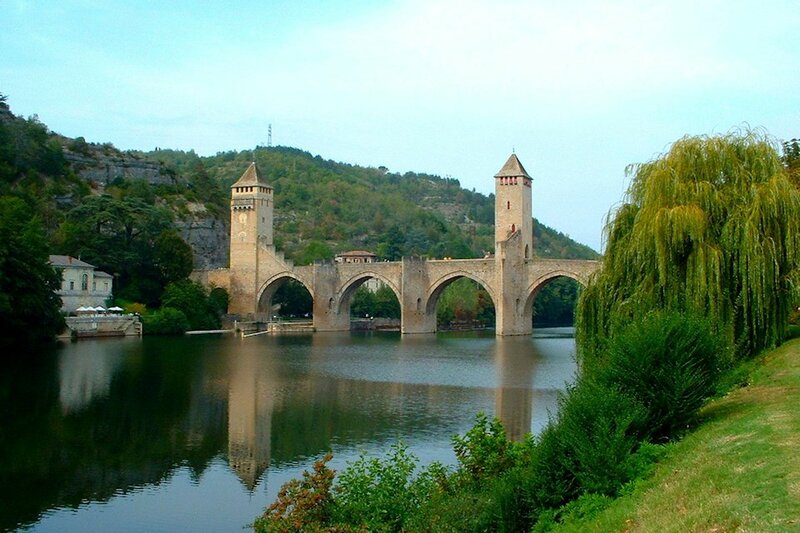 Both offer spectacular views from hilltop villages and towns, and both offer a great selection of water related activity. The area is easily negotiated by bicycle, and there are some fabulous hill climbs for the keen cyclist. 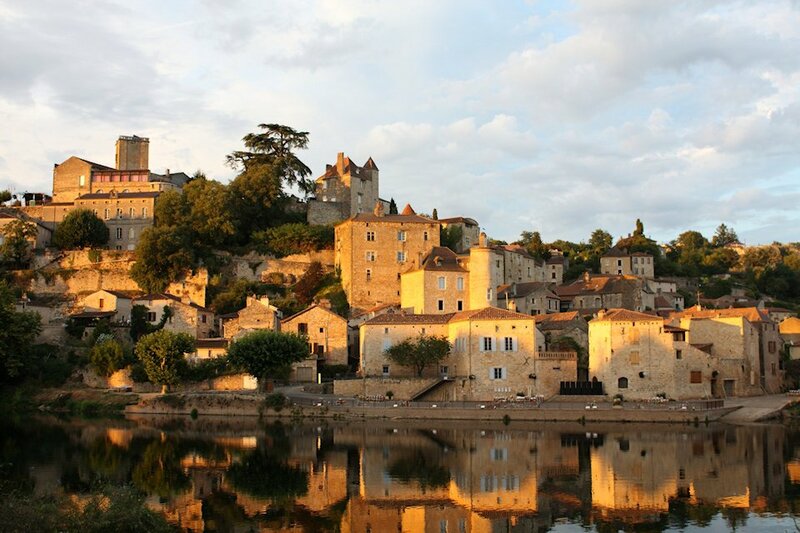 The area is renowned for its medieval Bastide hilltop towns that were strongholds of both French and English armies in years gone by. 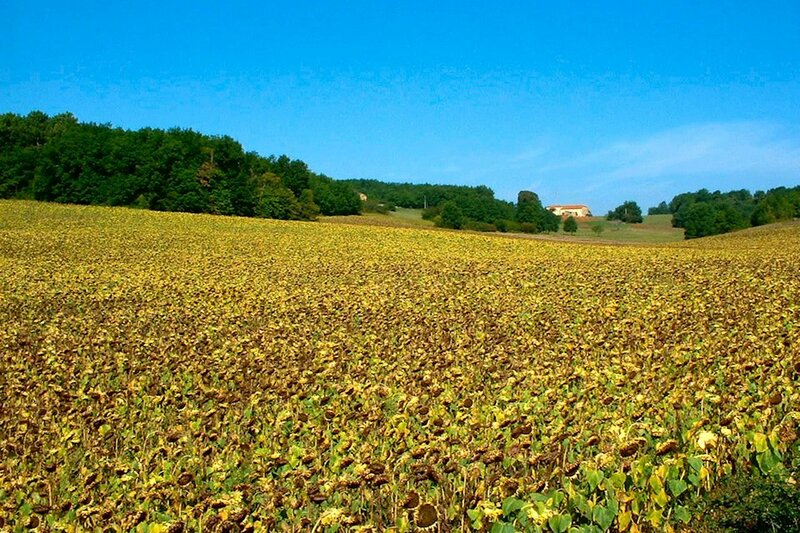 Although La Foret is set in beautiful countryside, we are only 5 a minute drive to Villefranche du Perigord and 20 minutes to Monpazier. 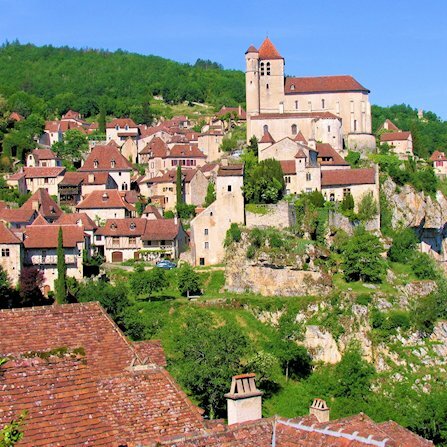 Both are amongst the prettiest bastide towns in the Dordogne, and Monpazier is recognised as the best preserved of these 'Bastide' towns in the whole of France. 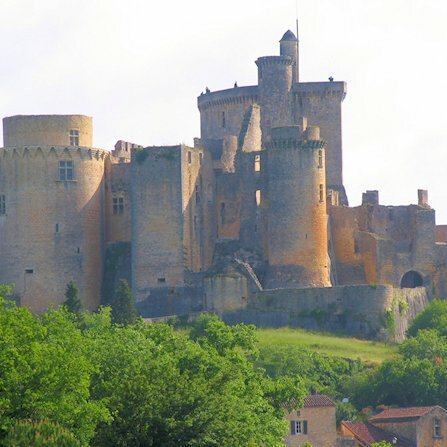 In addition to the Bastide towns, there are numerous medieval places to visit, within an hours easy drive. 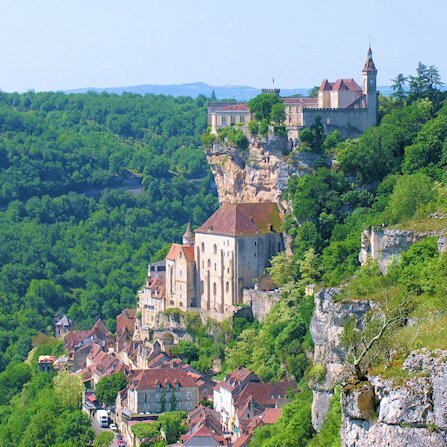 The village is perched high on a clifftop with amazing views over the Dordogne valley. Watch the hot air balloons pass below you as you sip a chilled wine on a summer’s evening. 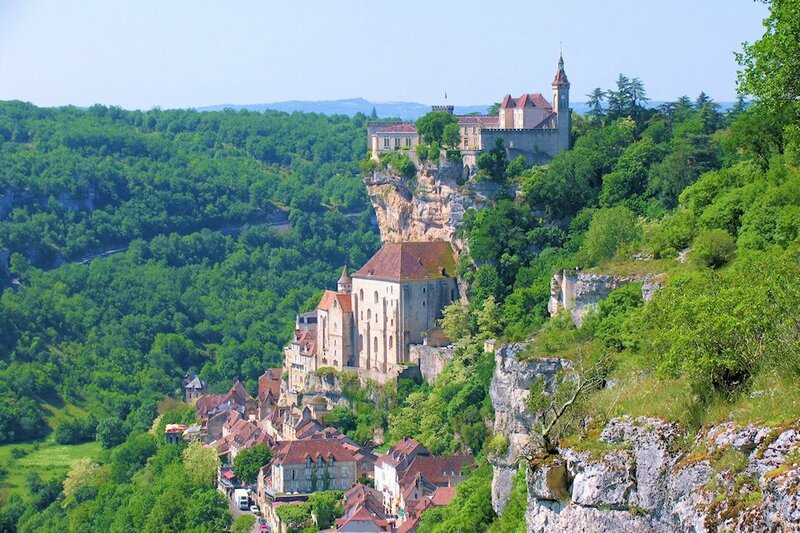 The town has 7 churches and the whole village is built on the side of a cliff. 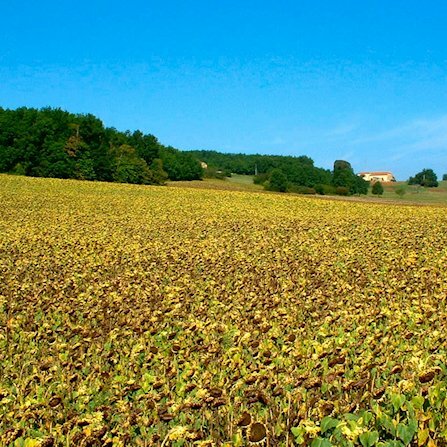 This is the nearest big city with an international airport, and some lovely shopping malls. 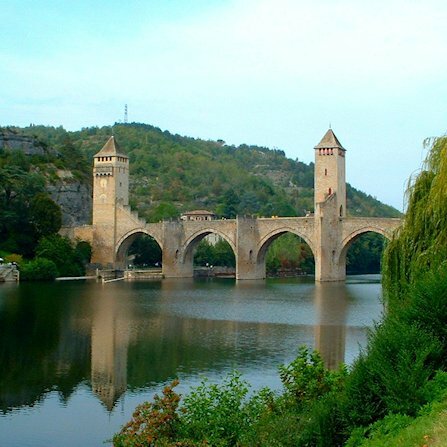 The river Dordogne runs through the centre. 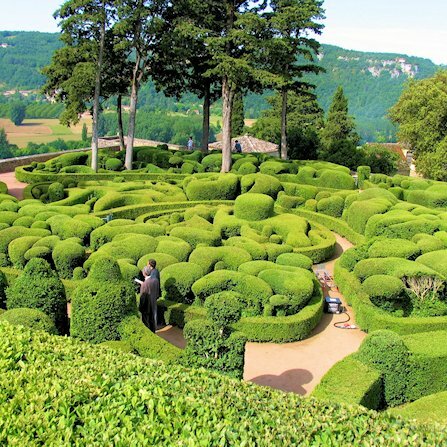 Sarlat le Caneda which is about 40 minutes away is probably one of the most popular towns in the area. 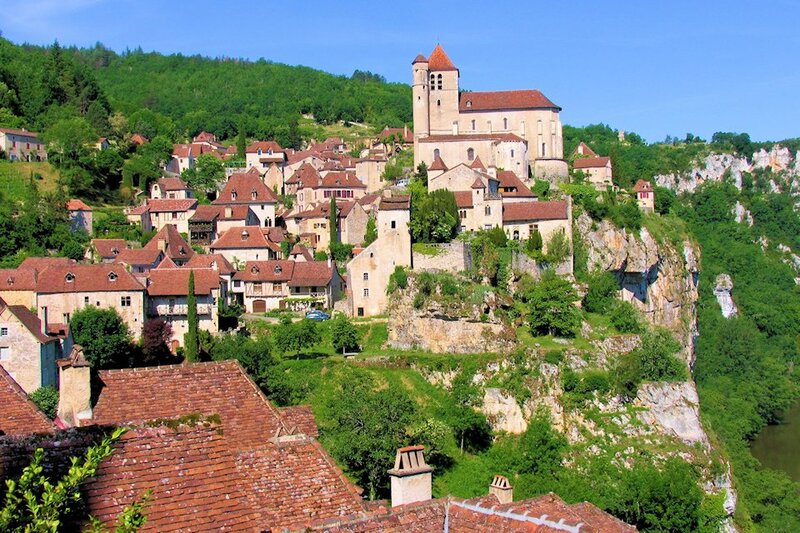 It is a beautiful medieval town built in local with stone some wonderful narrow streets, and mouth-watering restaurants. 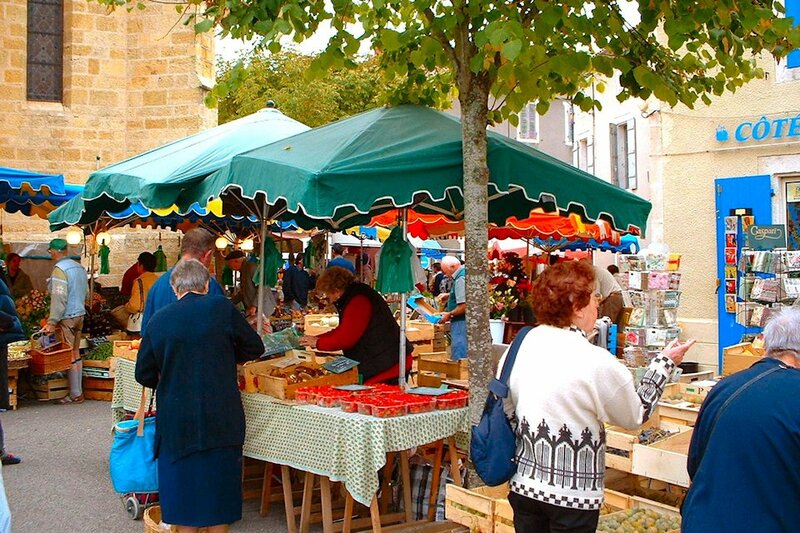 It has a market on Saturdays that is well worth going along to. 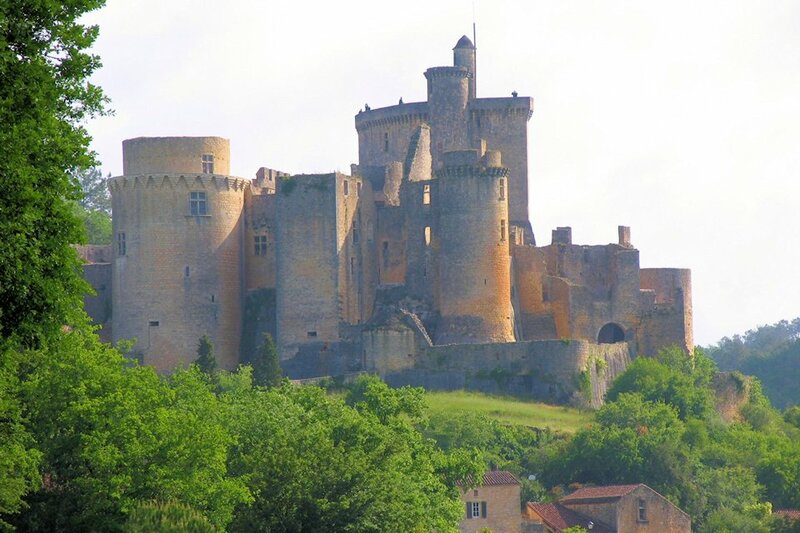 Also within 30 minutes of us are several delightful villages, markets, night markets and chateaux. 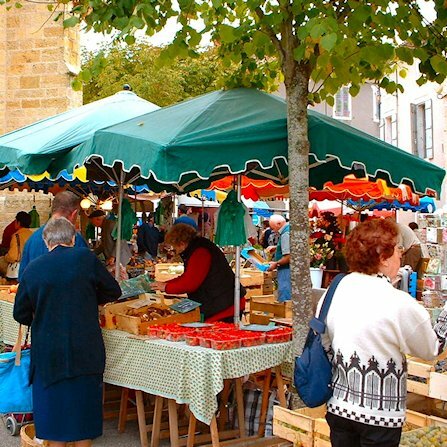 Market days are held weekly in many of the local villages and provide a great opportunity to see and buy all the local produce including foie gras, walnuts, chestnuts, mushroom, confit duck, sausages, pates, goats cheese, and a huge selection of locally grown vegetables and fruits. 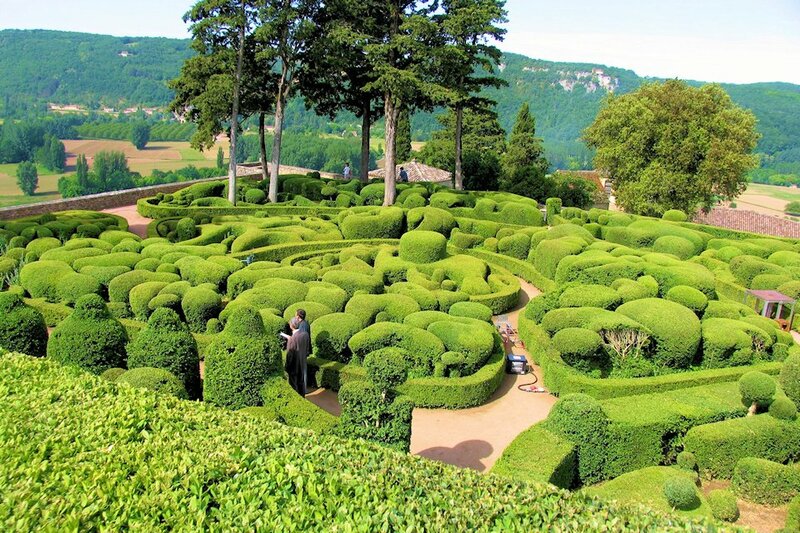 At La Foret we have a large selection of information on markets, places of interest and activities available locally.